Nowadays, you don't have to spend a fortune to get a decent quality tent. 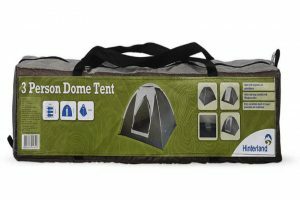 Below we review what we consider to be the best cheap tents and best festival tents currently available in Australia and award the Coleman Sundome the top spot. 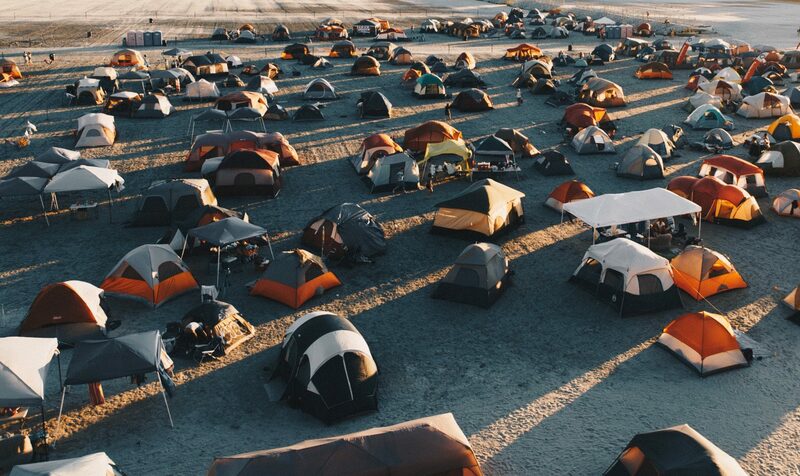 The tents below range in price, quality and size and hopefully our analysis will help you find the perfect tent for your next music festival, weekend getaway or family camping trip. 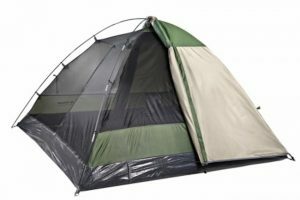 It is worth noting that there are a large number of cheap tents out there, generally in the range of $10-$30, with very dubious levels of waterproofing. We have strived to provide you with affordable options that will keep you dry and safe in most conditions. 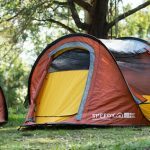 The Coleman Sundome range has been a centrepiece of affordable camping in Australia for years and we don’t see that changing anytime soon. 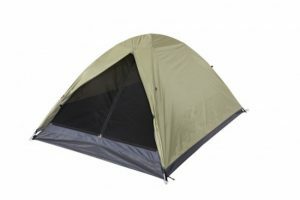 Sure you can find cheaper options in the super budget range, but the ease of setup, reliability in bad weather, and overall great quality combine to make this one of the best value tents on the market, and our number one choice in this category. Easy setup, a sturdy traditional cross frame design and solid materials and weatherproofing combine to make the Skygazer one of the best budget options out there. It is perfect for weekend getaways and festivals and the No-See-Um mesh is the icing on the cake, providing views of the stars and supreme ventilation. Another popular option is using the Skygazer as a kids tent on family holidays. 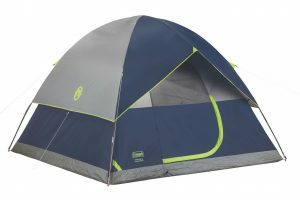 Super popular with families for use as a kids tent and festival-goers alike, the Oztrail Festival 2p Dome offers value for money like none other. As the cheapest tent we review in our selection of the best cheap tents on the market, the Hinterland 3 Person is generally what you would expect for the price. If you take care with handling and set-up and avoid heavy rain and wind, this tent will be money well spent and will serve as a perfectly acceptable home base for a summer festival or kids tent on a family holiday. If you can stretch your pennies a little further we recommend making a small upgrade to the Oztrail Festival range.